Alleppey is rightfully called the Venice of the East. With its labyrinth of backwater streams and interconnected lakes, Alleppey or Alappuzha is no less than the famous European city – neither in beauty nor in history and culture. Perhaps the most sought after destination in God’s Own Country for a peaceful two to three days trip, Alleppey is the heaven for the nature lovers with the soul-soothing greenery and the soft waves of the backwaters. The experience is almost too good to be true for those who like to take a small, silent trip down the path lesser taken. Though that is not true for the backwaters, it is still quiet and peaceful once you hire your own boat and get started along the flow of the stream. The main attraction of the Alleppey backwaters is the overnight journey in the famous Kerala houseboats. These houseboats are as comfortable as any hotel room – sometimes even more luxurious, and as an added bonus, you get the open deck, the soft salty breeze and the lovely lush green all around. 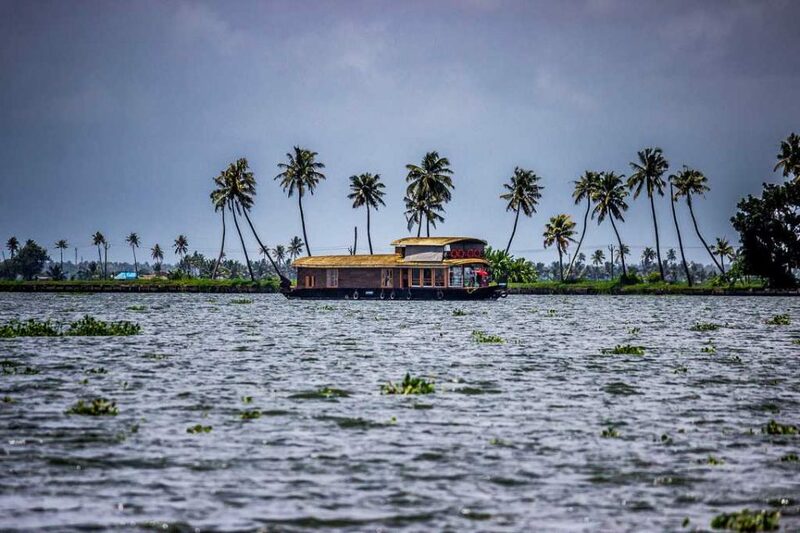 Sunset viewing, bird watching, village visits, stargazing, witnessing the everyday life of the farmers and fishermen along with visiting the various regions that specialise in the manufacture of certain products like toddy, coir, handicrafts – Alleppey is a handful of an experience to have.